Our best, starter resources about page speed. Some of the most popular WordPress plugins, themes and ideas are toxic for mobile speed. Slow sites frustrate users and hurt your web business. PagePipe is a page-speed technology company. We help you speed up your WordPress websites. 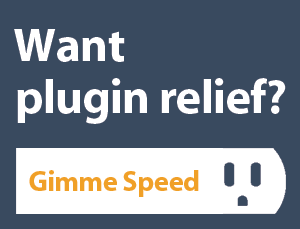 You’ll save money substituting expensive premium plugins with free ones. You can achieve under 2-second load times on economy, shared hosting. No CDN required. We test and report on plugin and theme speed potential. These open-source stratagems are our discoveries in the free WordPress online directories. You can learn how to speed up your site without coding by reading PagePipe blog articles. We sell 12 different ebooks about our research findings. These reports reveal plugin equivalents or substitutes. If you’re ready to give your WordPress site wings, here are powerful tools to speed up your site. 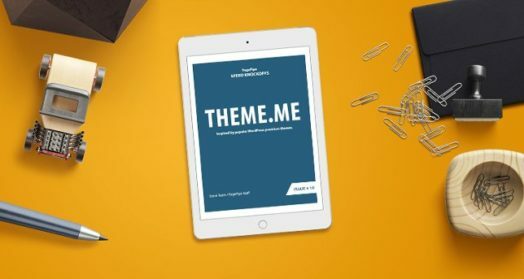 Our ideas substitute costly popular plugins and alternative themes. 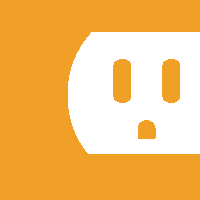 They save you recurring annual *rent* for pro plugins and themes. Strategic website rebuilds for mobile-first speed. Proposal, Style Guide Presentation, and Rapid Prototyping. Fixed-bid Contract. Check our sitemap for more good speed ideas. Find articles within our site fast.